Upgrade your business security with a 4 Megapixel dome security camera that is vandal-resistant and mountable on walls and ceilings. This camera is designed for tough environments like schools, warehouses, prisons or any other place where vandalism is possible. 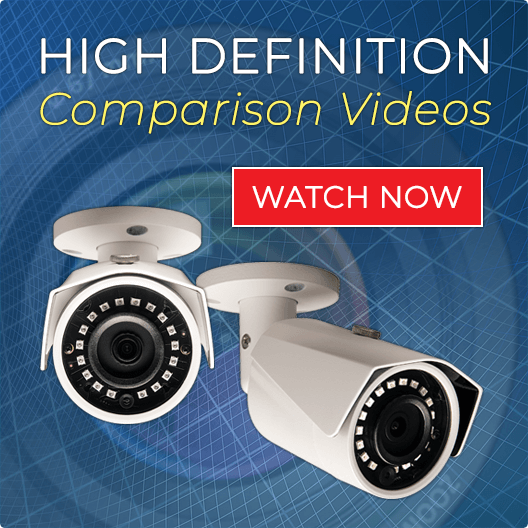 This 4 Megapixel dome security camera provides incredible video quality, powerful networking tools through the connected IP video recorder. With plug & play easy installation, you can install this camera yourself with our help, and save thousands in the process. 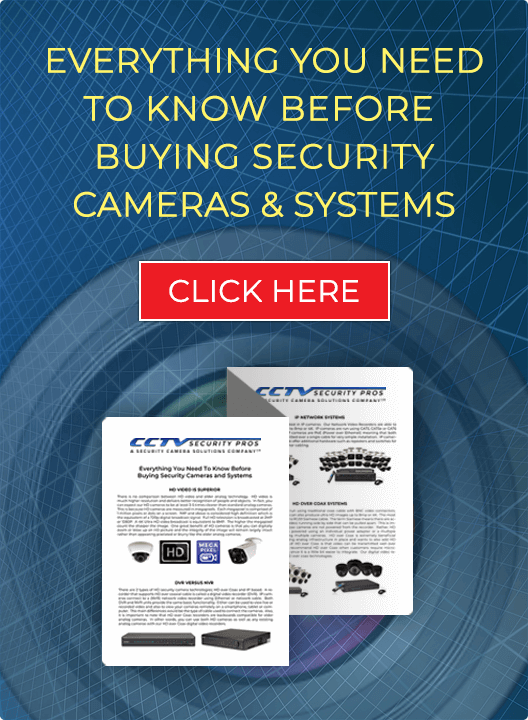 Get an expert on the phone for installation assistance or help customizing system for your property when you contact CCTV Security Pros today.